Commercial air fresheners are loaded with unnecessary and harmful components. And if you have never realized that before, when you spray them around, you inhale the mist. All those nasties go straight into your lunges and bloodstream. This adds up to load of toxins and carcinogens, which you already have in your body from exposure to other cleaning and personal products or environmental factors. All that can result in real health issues. Most air fresheners only mask bad odors with artificial and harmful fragrances doing nothing to capture or destroy them. Besides, air fresheners are bad not only for you but for planet Earth. As majority of air fresheners go in aerosol bottles, which destroy ozone layer. Ozone layer works as filter for harsh sun rays, which cause skin cancer. So guess who suffers from those ozone holes at the end it’s again YOU. On the other hand to make your own air freshener is super easy and takes only few minutes. 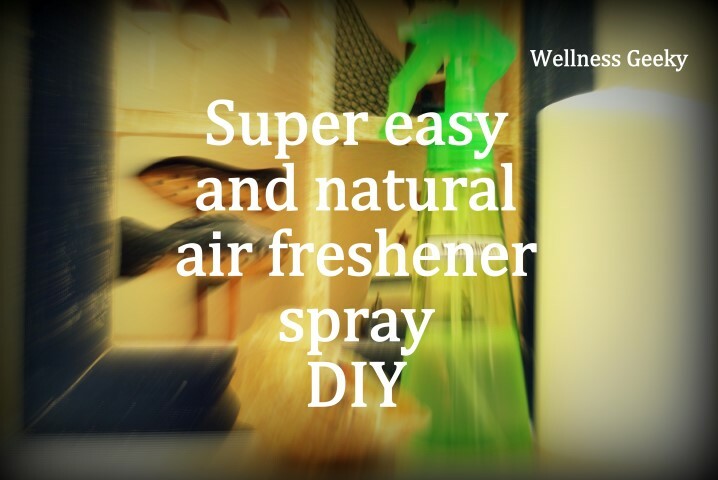 So why wait, switch to natural air freshener today and you will ditch your old fragrances loaded bottle right away. Fill sprayer bottle with vodka (or another ethyl alcohol) leaving at least one inch to top. If your spray bottle is larger than 3oz, do only half a bottle, because this air freshener lasts long. With smaller portions you can change smell more often and won’t get bored with it. Add around 40 drops of essential oils per each 3oz of alcohol (you can find a couple of essential oil blends recipes below). Twist on spray cap and shake well. Give a shake before each use too, as some separation of oil from alcohol will occur. Alcohol is chosen as a base as it mixes with oil much better than water; aroma will be stronger and will spread in the room much better. If you prefer water based air freshener you can reduce alcohol to 10% (add 3 parts of water to one part of Vodka). But you need add Polysorbate to your mixture. Polysorbate is safe by itself but carries a danger to be contaminated by harmful chemicals during production, so choose only food grade Polysorbate (you can buy one here). Add 1ml (around half a teaspoon) of Polysorbate to every 3oz of water and alcohol mixture. Adding of Polysorbate to original 40% alcohol recipe also decrease oil separation. But I like to keep it simple and skip it. Always use therapeutic grade essential oils as they are the purest one, and will not contain any unwanted chemicals. Natural ingredients can trigger allergic reactions in the same way as harmful chemicals, so be mindful. Nothing beats the scent of fresh air. Try to limit use of air fresheners to bathroom. 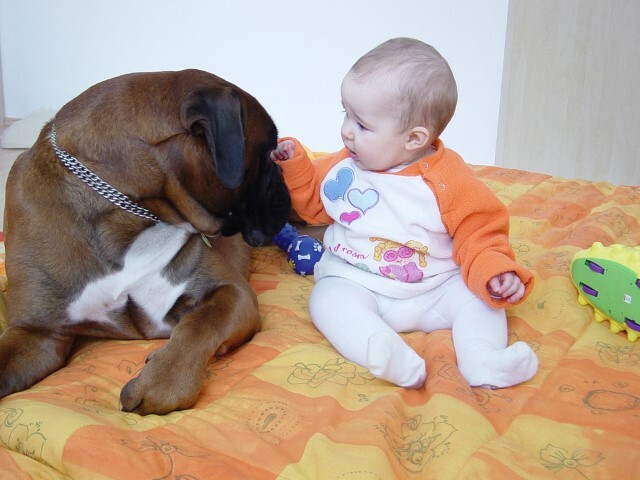 If you try to get rid of pet odor try using enzyme based products as Zero odor. It’s unscented and tough on odors. Kids are more sensitive than adults so if little kids will be exposed use more kids-friendly essential oils as Mint, Lavender, Clary Sage or Frankincense oils. Similar situation with pets, some essential oils can be toxic for pets, so try to use pets-friendly oils. Some examples are Lavender, Mint, Fennel, Frankincense, and Cinnamon oils.